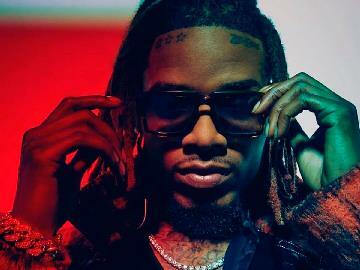 Buy tickets for Fetty Wap at O2 Academy Brixton on 21/04/2019 at LiveNation.co.uk. Search for United Kingdom and international concert tickets, tour dates and venues in your area with the world's largest concert search engine. Sorry, this show has been postponed until Monday 23 September at O2 Forum Kentish Town. Don't worry though, all tickets are valid for the new date. If you can't make it, you can get a refund from wherever you bought your tickets.